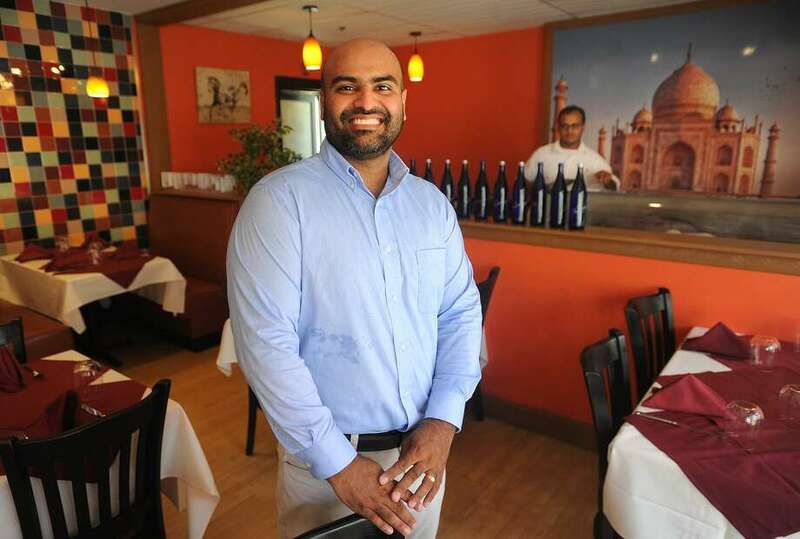 Finto Antony is co-owner of the new Taj Fairfield Indian Cuisine at 1879 Black Rock Turnpike in Fairfield, seen below. FAIRFIELD — Just three weeks after its June opening, Taj Indian Cuisine hosted a ribbon-cutting celebration that far exceeded its owner’s expectations. “We expected only 120 people, but close to 350 people came on that day,” said owner Finto Antony, who is from Kerala, a state in southern India. Antony, who moved to Fairfield five months ago, said he has been surprised by the support he and his team have received from town officials, neighboring businesses and customers. “We love this place,” he said. Located in the former Tuscany Ristorante space, behind Billy’s Bakery, the restaurant’s entrance and parking are accessible from Katona Drive, although the address is 1879 Black Rock Turnpike. But visitors have had no problem finding the place, Antony said. “We’re getting really busy now,” he said. Antony and a group of friends, all natives of India he met while working at an Indian restaurant in Albany, N.Y., came to Connecticut earlier this year with a plan to open an establishment that offered a wide variety of Indian cuisine. The group, which includes Antony’s business partner, Bipin Joseph, chose Fairfield for their business because there weren’t a lot of Indian food options around, Antony said. Because most of them, including the restaurant’s lead chef Justin Kurian Oommen, are from southern India, the cuisine has many dishes from that part of the country. But Antony said it was important to him to also include dishes from northern India and all over that region, including some meals inspired by Chinese and Bangladeshi cuisine. The more popular menu items so far are the restaurant’s house specials, Antony said. These include the Taj snapper, which is cooked in a clay oven and topped with curried shrimp, and the fish pollichathu, a marinated fish wrapped in banana leaf. Those menu items are priced at $28.99 and served with vegetable biriyani, a rice dish and a salad. The menu also features a lengthy list of both vegan and vegetarian dishes, priced at $14.99. 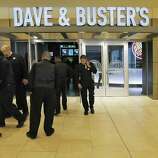 At lunchtime, customers also have the option of eating from a buffet with anywhere from 15 to 25 dishes, depending on whether it’s a weekday or the weekend. The weekday lunch buffet costs $11.99, while the expanded buffet is $14.99 on weekends. 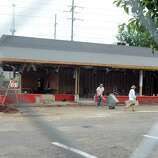 The restaurant, which sits about 48 people inside and 16 in its patio, also offers catering and delivery services. Antony said the customer experience is important to his team and customers can let their waiter know how spicy, or not, they want their meals. “We are focused on customer satisfaction,” said Oommen. Balaz said the restaurant is a great addition to the Fairfield dining scene. “I think with restaurants it’s nice to have a variety of different types and I think that’s what Taj brings to this area,” she said.